The 64GB Moto X has popped up a few times in Motorola's site code and in some leaked Sprint docs, but now it's official. Motorola has confirmed to us that the 64GB Moto X is going to sell for $100 more than the 16GB model. The company is also starting a one-day promotion at 11PM CT on Sunday June 8th that lets you try a custom Moto X for two weeks. The 64GB model hasn't shown up in Moto Maker for us just yet, but it's going live when the trial program does. The 64GB device will be available on AT&T, T-Mobile (unlocked), Sprint, and Republic Wireless. There's no mention of Verizon in the statement we got (see below), so apparently Big Red customers will have to settle for 32GB. As for this trial program, you'll be able to design and order a Moto X and pay just $0.01 up-front. The device is shipped out and you get to use it for up to two weeks. If you like it, keep it and pay Motorola the agreed upon price. If not, box it up and send it back, no questions asked. If you keep the phone, you'll also get a 30% off promo code to spend on accessories. Unlike some of Moto's recent deals, this one is subject to limited supply, so plan ahead. We think the Moto X is one great smartphone - once you hold it in your hand, you know you want it. That why, starting this Sunday (6/8) at 11 p.m. CT, we’re kicking of a “Try Then Buy” program for those who have wanted to check out a Moto X but haven’t yet taken the plunge. For a limited time, consumers can customize their very own, unlocked Moto X, give it a shot in their world for two weeks, and then decide to return it hassle-free or pay for it at that time. And because the Moto X is the phone that keeps getting better, we’re also offering up a new 64GB version available for just $100 more than the 16GB version for AT&T, T-Mobile, Sprint and Republic Wireless customers. · Consumers go to motorola.com starting Sunday, June 8, at 11:00 p.m. to sign up and receive a special code. 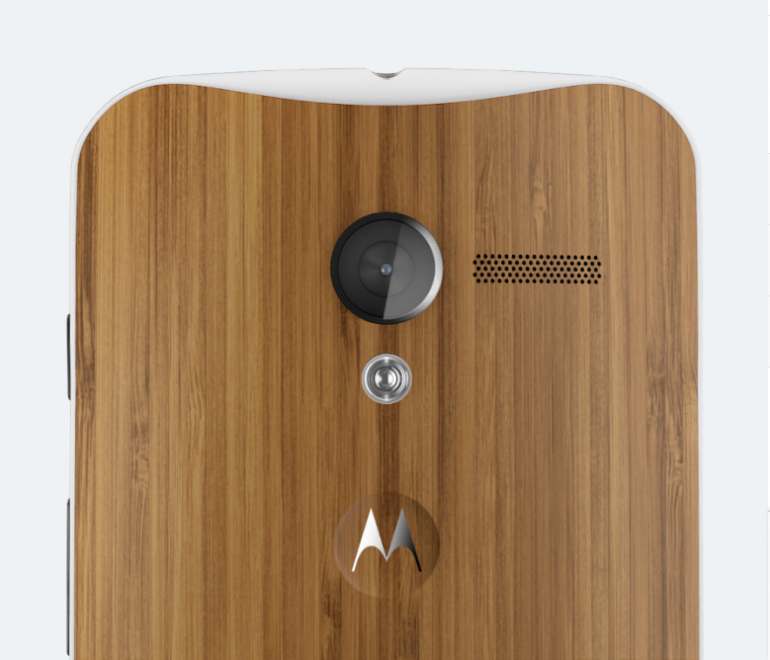 · Then it’s over to Moto Maker, our online studio, to design a custom, no-contract device. A penny charge will be placed on their credit card while the try out the device for the next two weeks. · After 14 days, if the consumer likes their phone, their credit card will be charged. If not, Motorola will pay to ship the Moto X back. Those who keep the phone get a promo code for 30% off accessories as a welcome to the Moto X family. “Try Then Buy” is only open for 24 hours--closing on Monday, 6/9, at 11:00 p.m. CT--and while quantities last. To learn more, click here.